Have you noticed an uptick in the number of Fraud and Abuse investigations recently? Is it that more providers are committing fraud, or is the government just getting that much better at policing healthcare providers? 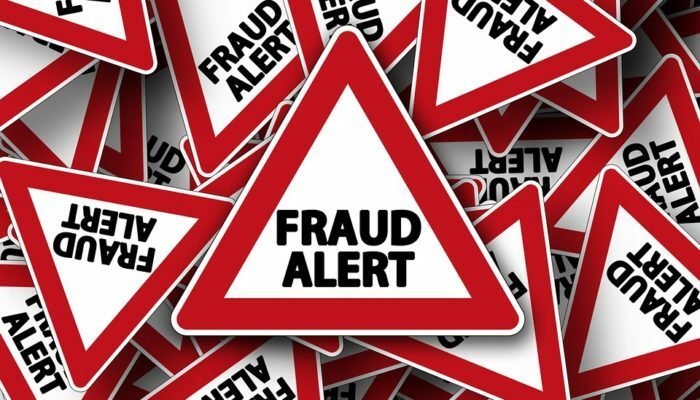 The Small Business Jobs Act of 2010 provided funding for the creation of the Fraud Prevention System by the CMS – who awarded the contract to defense contractor Northrup Grumman. Using predictive data analysis, algorithms and data mining, the program has resulted in a better than 10:1 return on investment in recovered Medicare overpayments. The CMS has reported on three implementation years of the FPS (Fraud Prevention System) and, according to the reports CMS submitted to Congress, the program is only getting stronger. In the first year (2012), the FPS prevented or identified an estimated $115.4 million in over-payments or improper/fraudulent payment, a ROI (Return on Investment) of 3:1. Furthermore, the FPS generated leads for 536 new investigations and augmented information for 511 pre-existing investigations. In the second implementation year (2013), FPS identified or prevented $210.7 million in payments, a ROI of 5:1. Furthermore, CMS took action against 938 providers based on information from FPS, and the FPS also generated leads for 469 new investigations and augmented information for 348 existing investigations. In the third implementation year (2014), the last year for which data is available, FPS identified or prevented $454 million in payments, a ROI of 10:1. Furthermore, CMS took action against 1093 providers based on information from FPS and CMS took administrative action on an additional 18,113 providers through national auto-denial edits implemented directly through FPS. Also, the FPS generated leads for 276 new investigations and augmented information for 336 existing investigations. 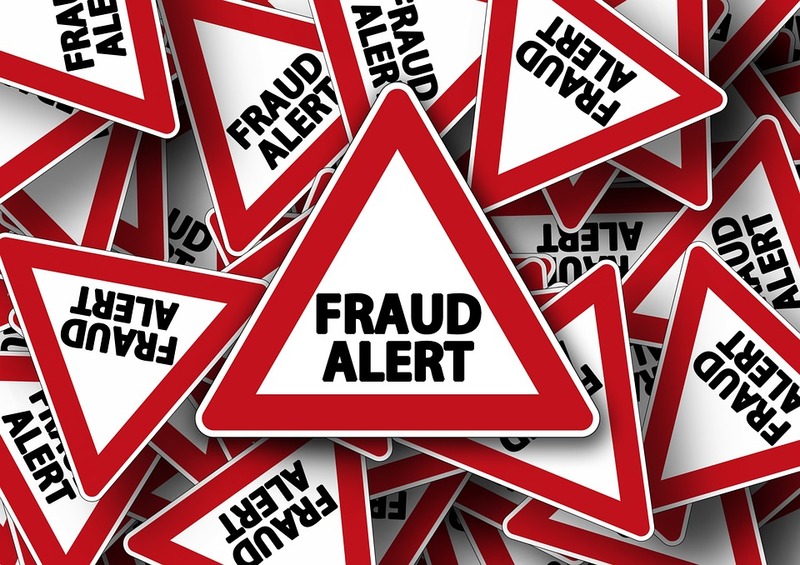 Interestingly enough, in 2014, though more than twice the amount of funds were recovered, less new leads were generated because of what CMS calls the “sentinel effect” – the awareness on the part of providers of the existence of FPS and self-correcting fraudulent or incorrect billing behavior. So, enter Fraud Prevention System2. As the program continues to build on its own success, the CMS has once again awarded Northrup Grumman the contract, costing close to three times more than the original, to develop version 2 in order to provide further technological enhancements and upgrades. Think about how much better your smartphone is from the one you had five years ago and that should give you an idea of the kind of fraud detection system upgrade providers are up against. Rigorous screening process for enrolling providers. Requiring cross-termination across Federal and State health programs. Temporarily stopping enrollment of new providers in a category if faced with a rash of fraud in that particular category. Temporarily stopping payments of providers suspected of fraud. Use of new and more sophisticated technologies. Sharing of data to fight fraud. Tougher sentencing guidelines for criminal convictions. Faced with this daunting landscape, providers find themselves increasingly vulnerable and open to potential investigation and indictment. How can you, as a provider, cope? Just like in healthcare delivery, prevention always trumps cure. Engaging the services of an experienced provider defense attorney to aid you in preventing and defending against such actions is more crucial than ever. If you have received a subpoena; are facing an audit, investigation, or an action against your professional license; want to learn about how to best protect your practice; or to connect with our attorneys, please click here. At Garcia-Watts Law, LLC, we are here for you.